Personalise this Groom Glass Tankard to congratulate him on the big day! 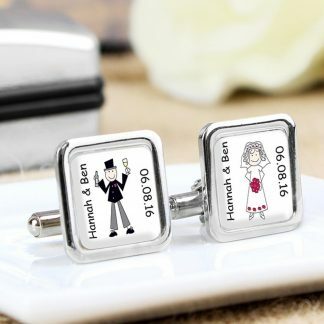 The word 'Groom' is fixed text and part of the design. 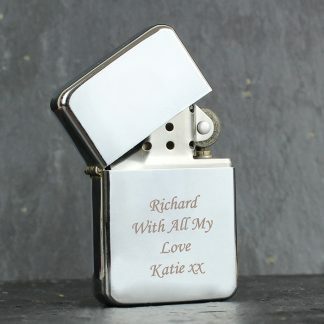 You can personalise the tankard with the Groom's name and a date.